"She bores me to tears with this platinum pixie." "Ouch. This is not Porter's finest moment." "Her bone structure just photographs beautifully and that kangaroo, too cute." 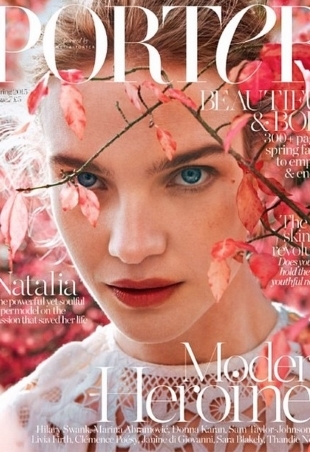 "This might just be the best fashion magazine out there at the moment." Joan Smalls looks vacant and lifeless on Porter's Summer Escape issue, but we still appreciate the diversity. 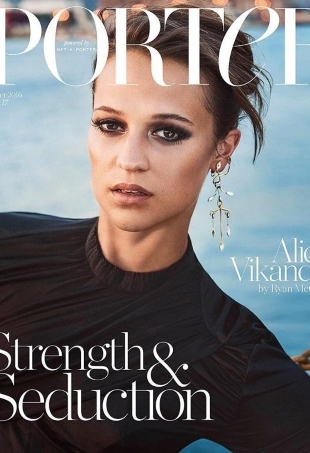 Porter is turning one and what better way to celebrate than by placing a supermodel on the cover? 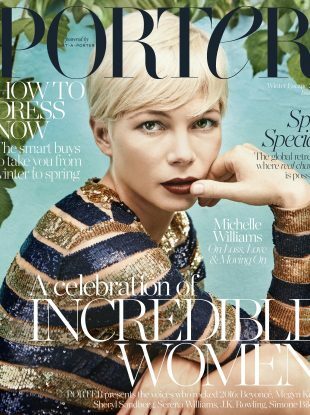 Now moving on to its sixth issue, Porter gives us a faultless cover with the sensational Cate Blanchett.